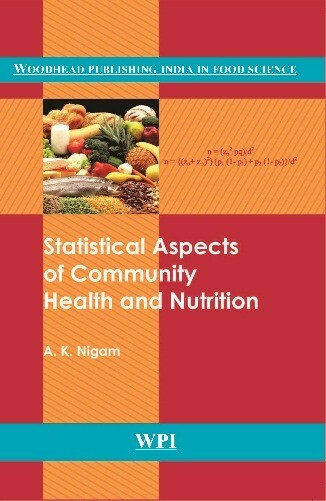 Statistical Aspects of Community Health and Nutrition is an outcome of the long experience of the author in the area of community health and nutrition. It is written in a simple and easy to understand form and has a very wide coverage. Besides topics like research methods, maternal and infant survival, nutritional status, nutritional deficiency disorders, gender disparity and adolescent reproductive sexual health, the book describes some statistical methods which are very promising but have hardly been used in India.